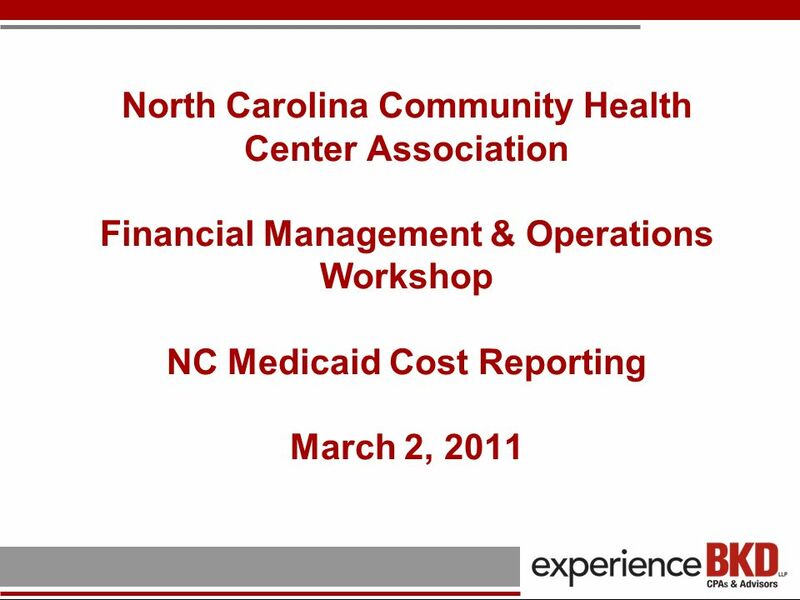 North Carolina Community Health Center Association Financial Management & Operations Workshop NC Medicaid Cost Reporting March 2, 2011. 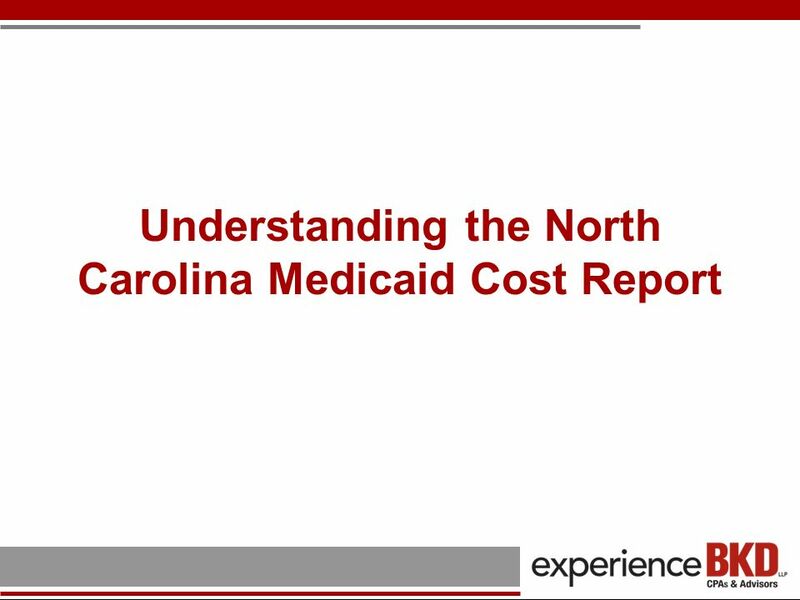 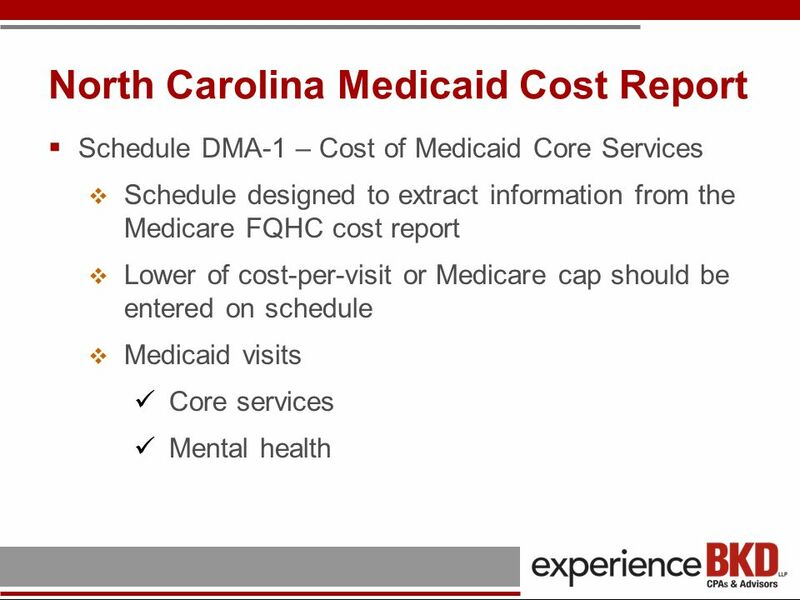 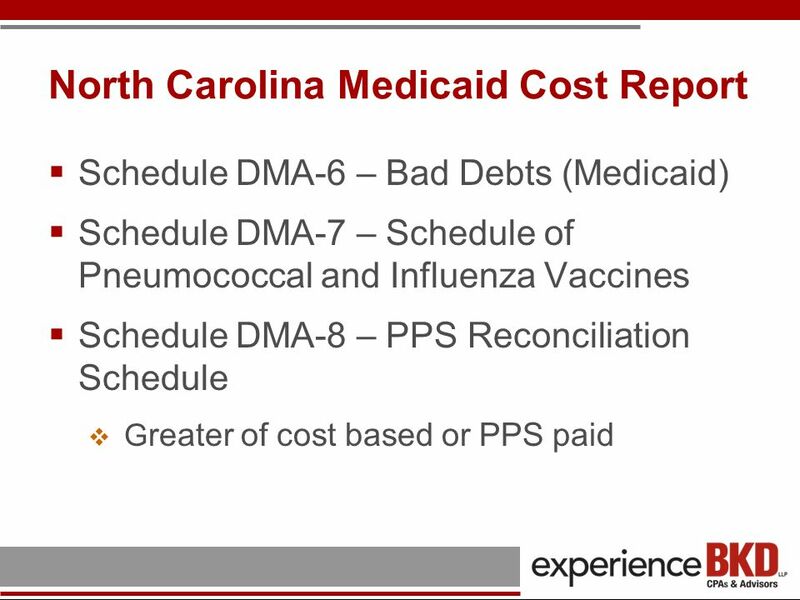 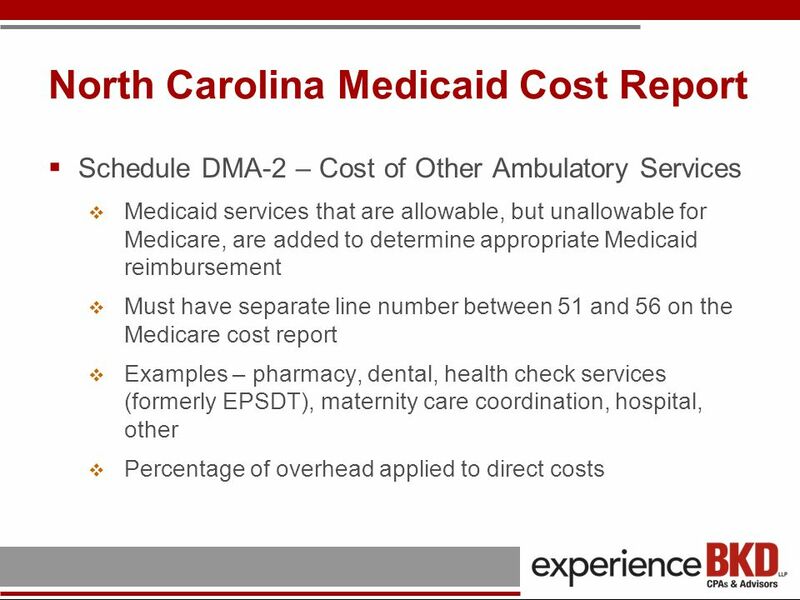 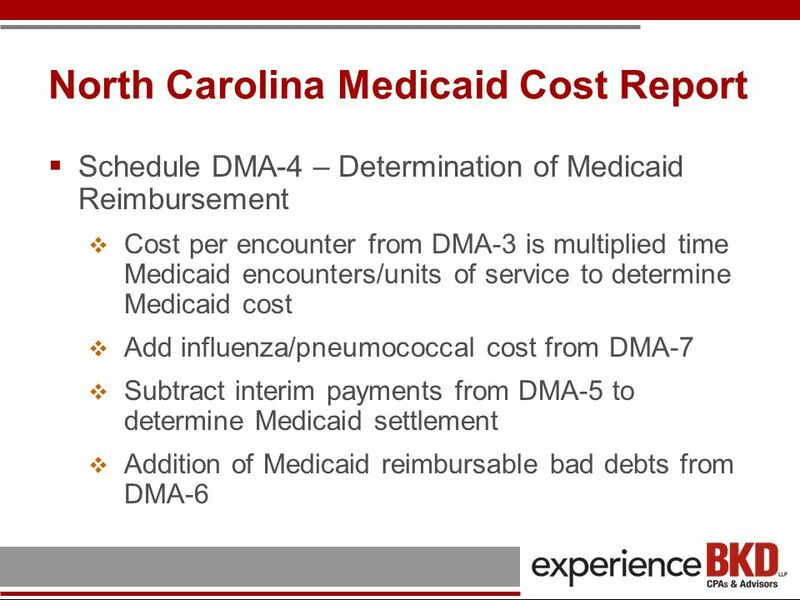 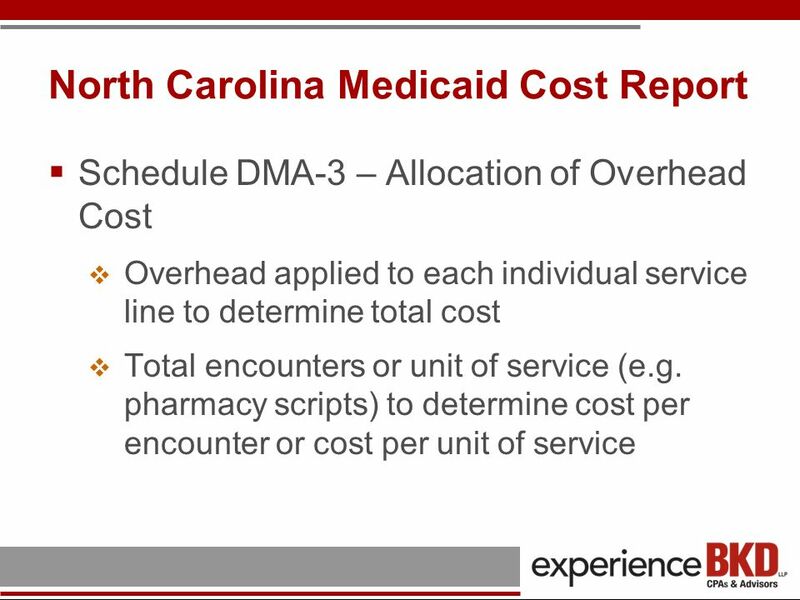 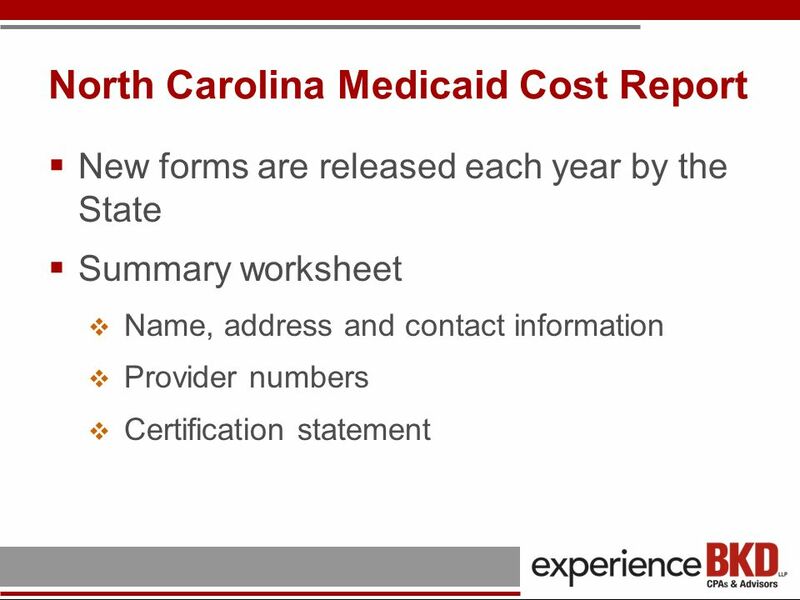 Download ppt "North Carolina Community Health Center Association Financial Management & Operations Workshop NC Medicaid Cost Reporting March 2, 2011." 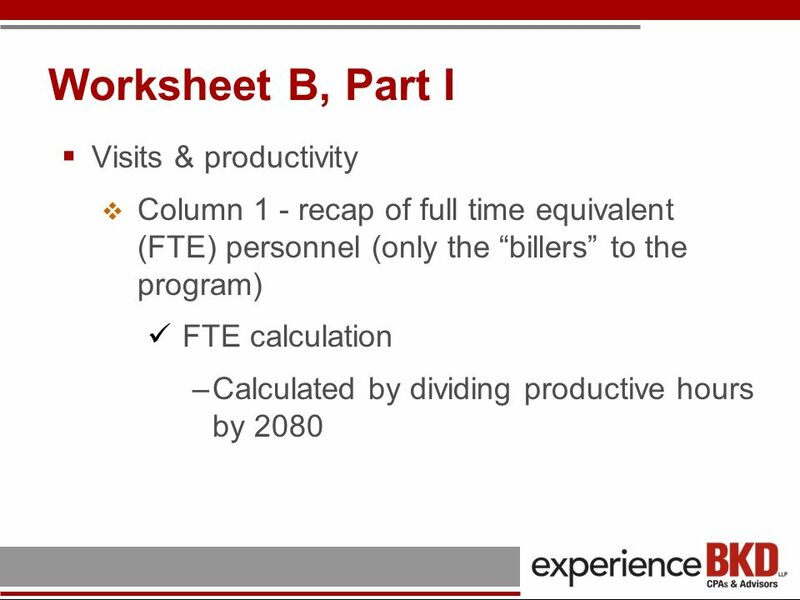 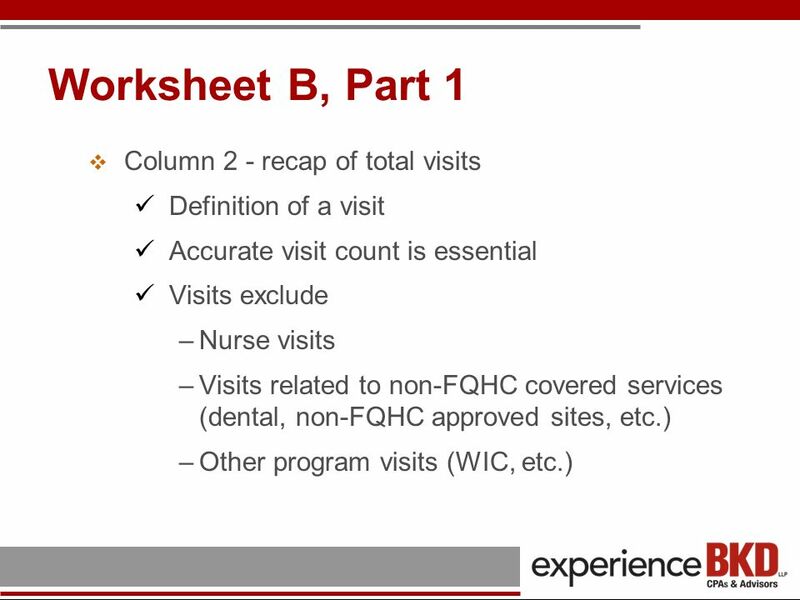 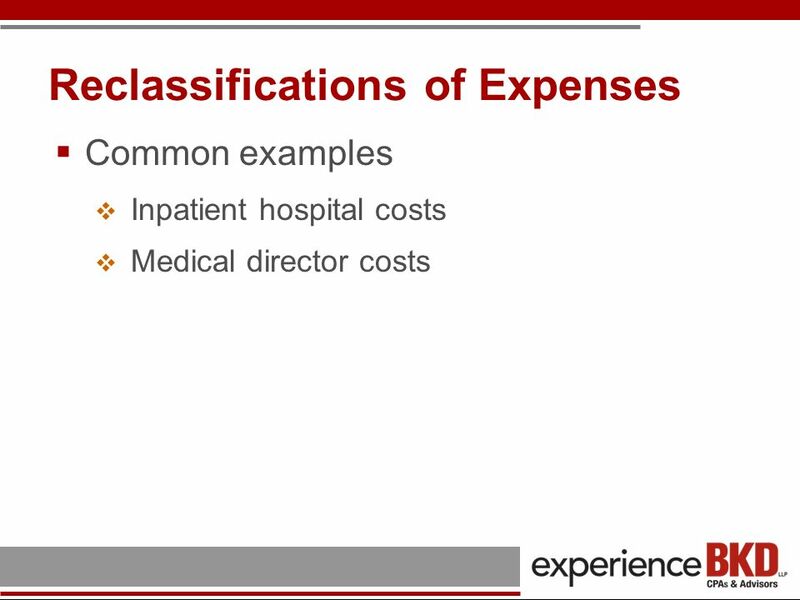 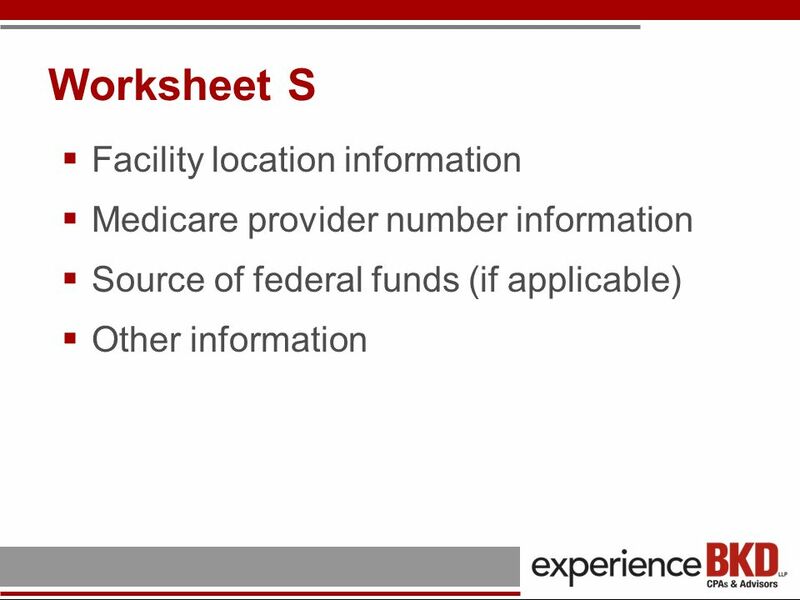 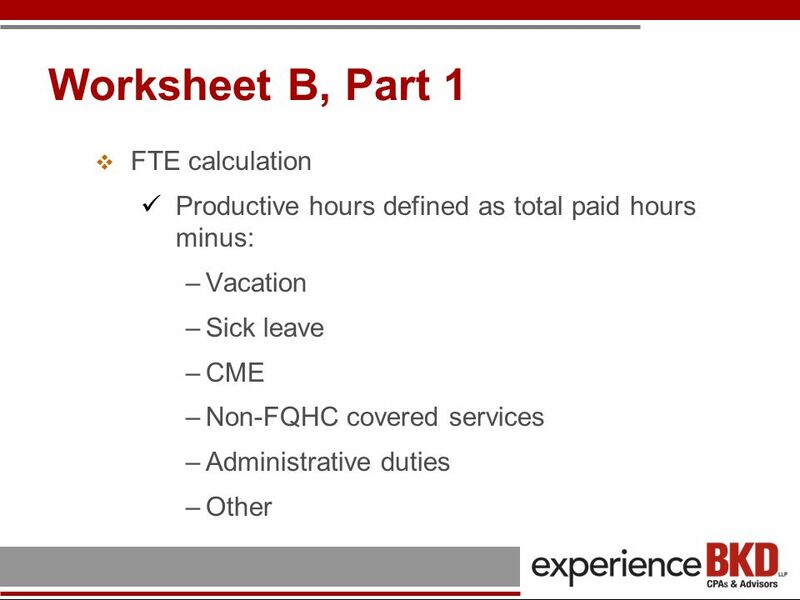 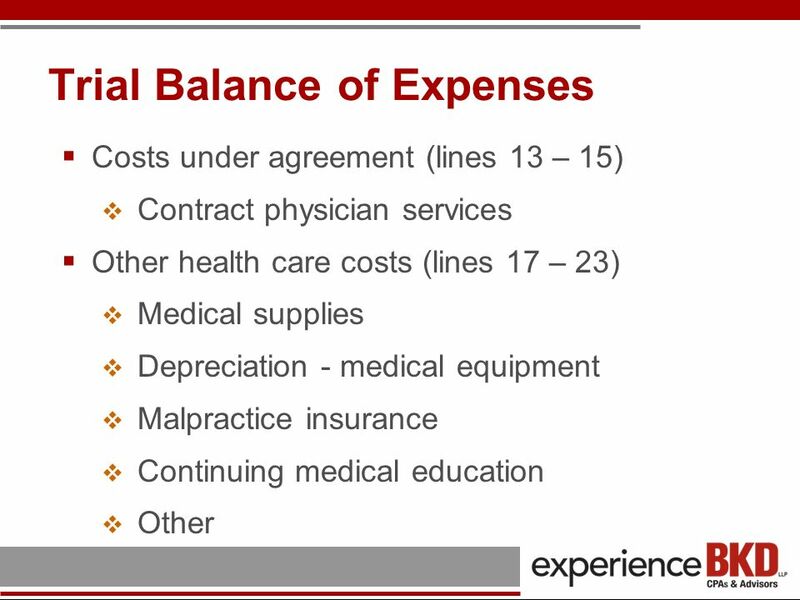 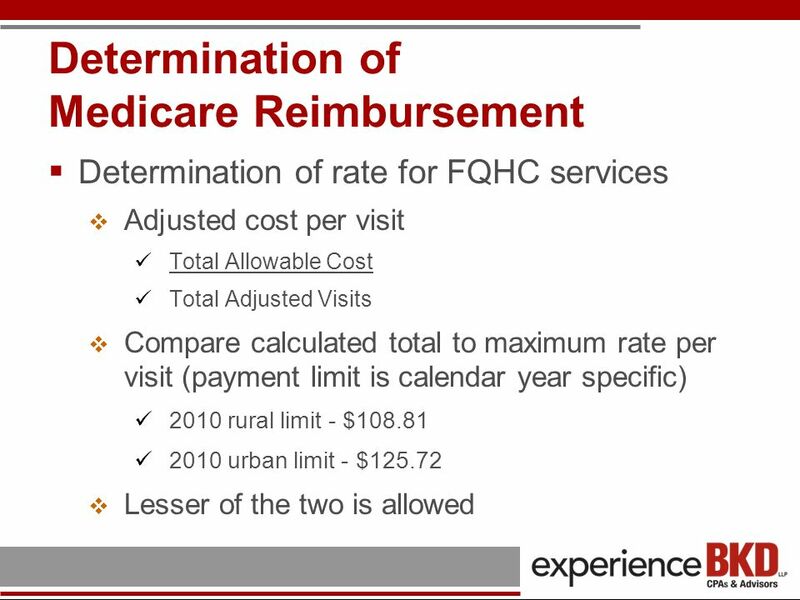 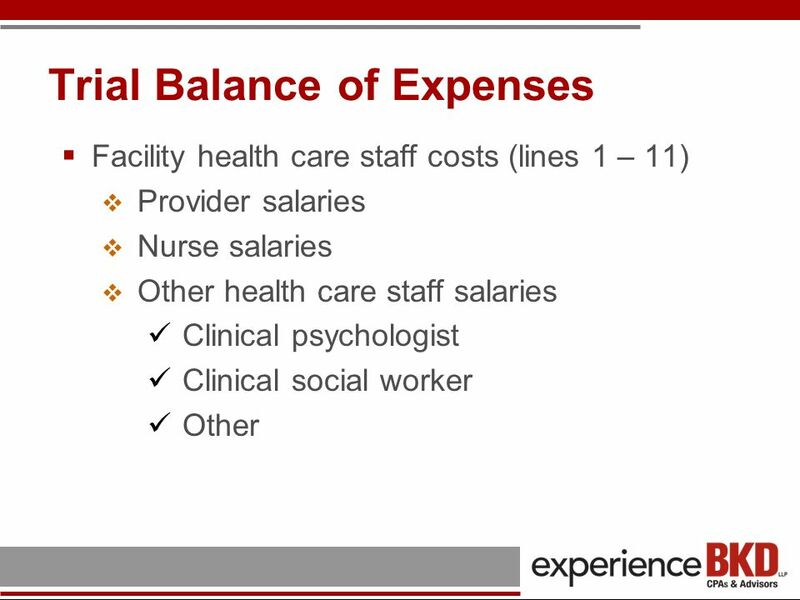 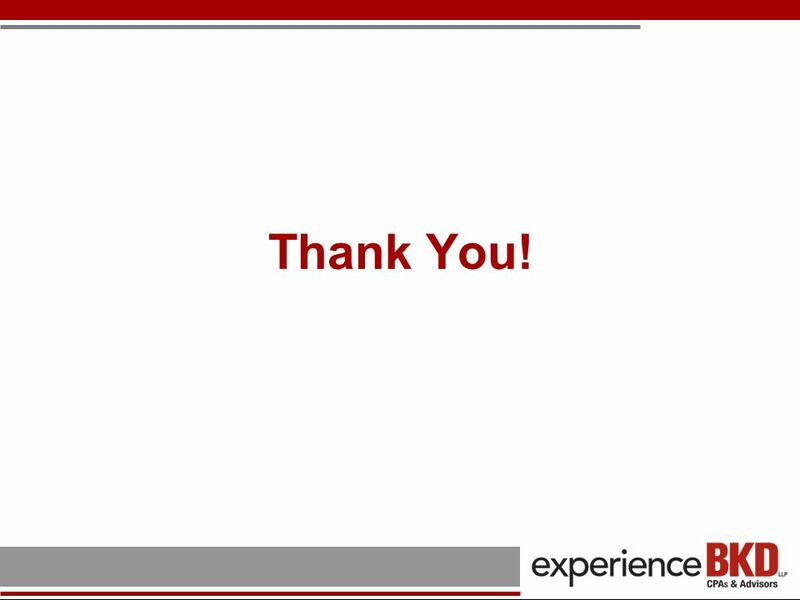 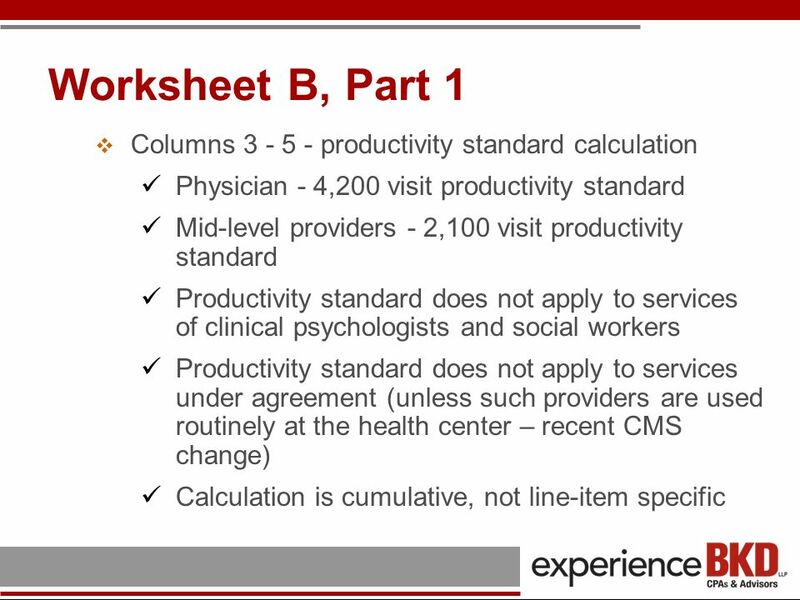 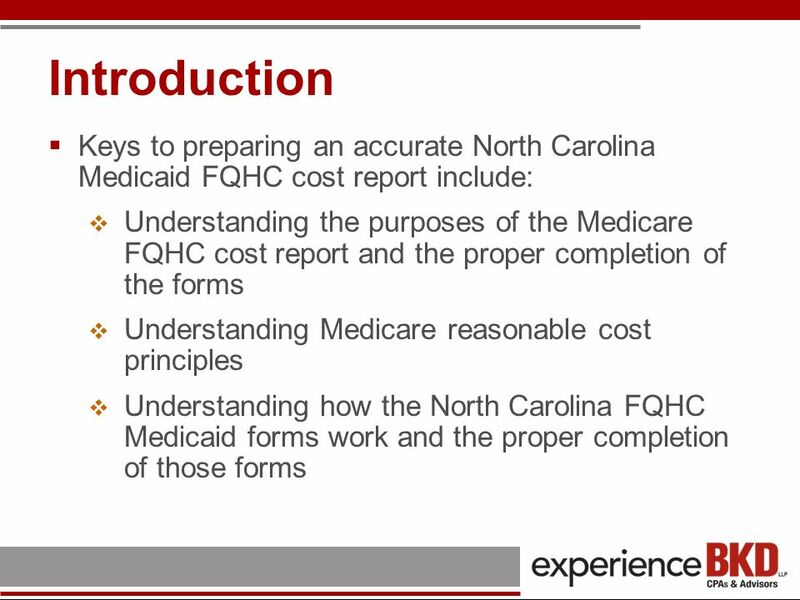 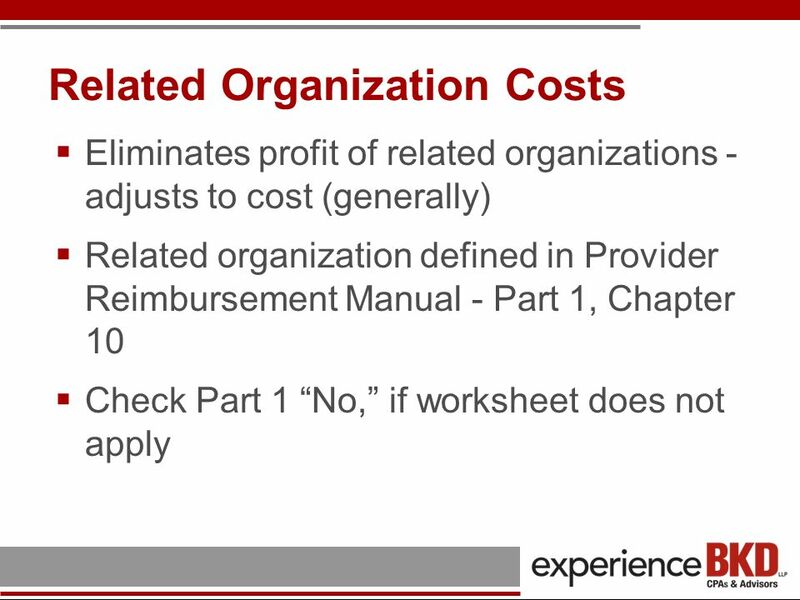 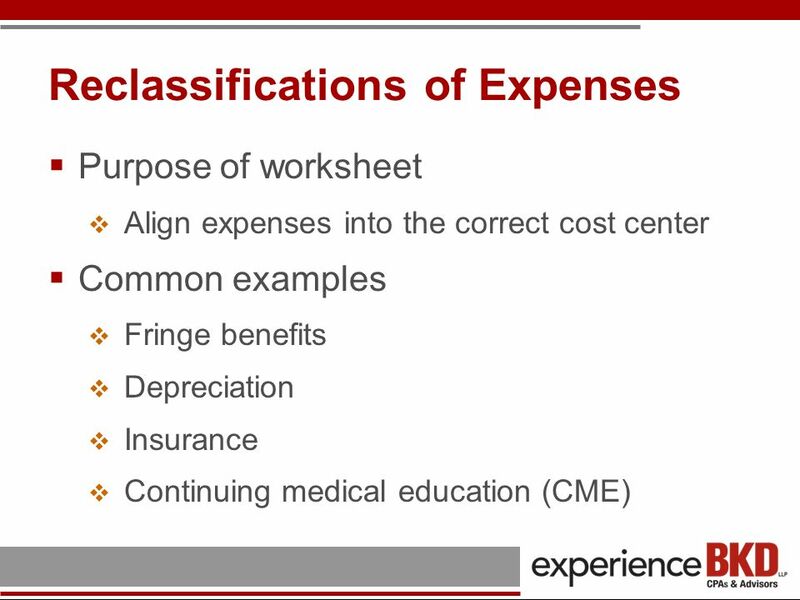 Medicare Cost Reporting HomeTown Health University Module Three Cost Report Worksheets Presented by: Draffin & Tucker, LLP. 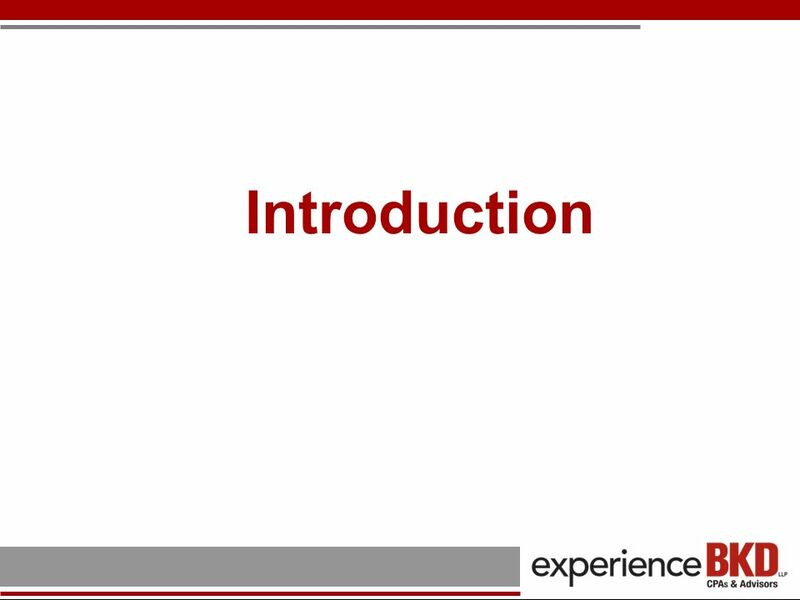 © Scott & Company, Inc Explaining Retail Clinics, Market Acceptance, Players, Regulators, and the Future of Retail Clinics Legal slides only From. 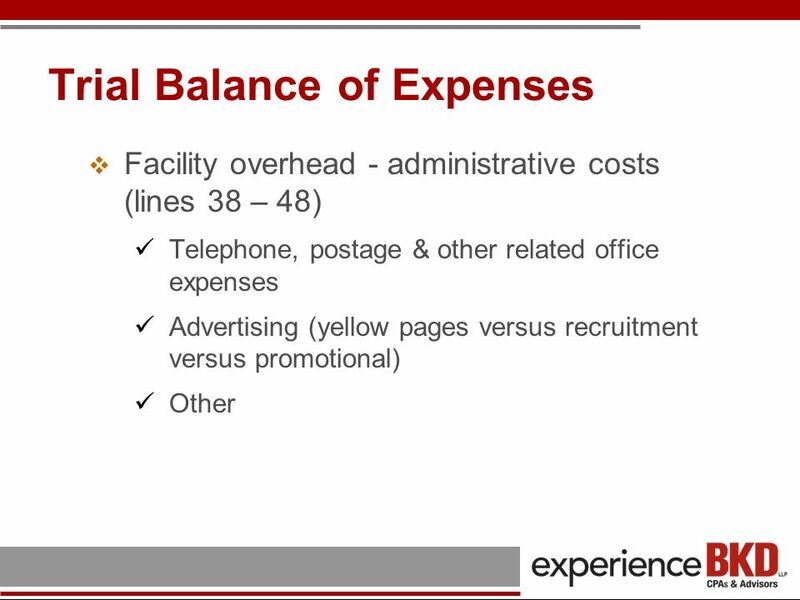 Prepared by Office of Sponsored Programs Spring 2011. 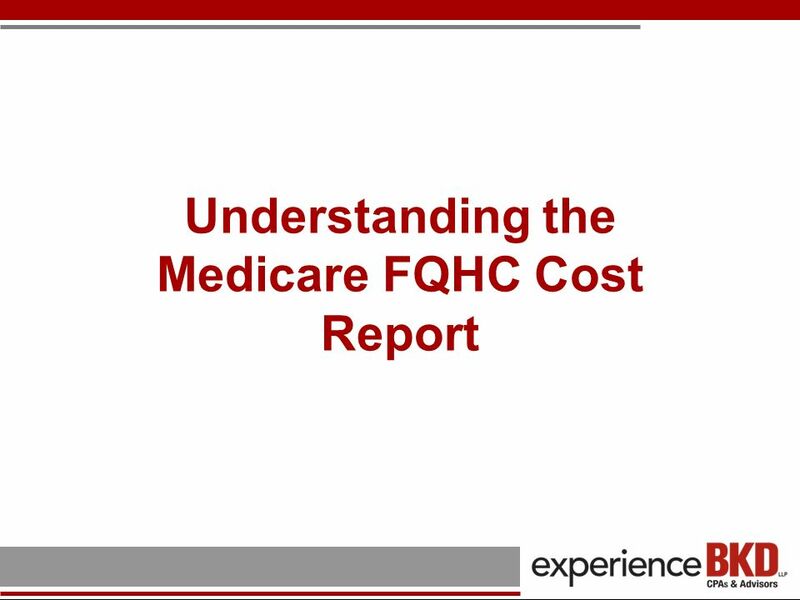 Medicare and Medicaid GME Funding Presentation to GME Program Coordinators April 2014. 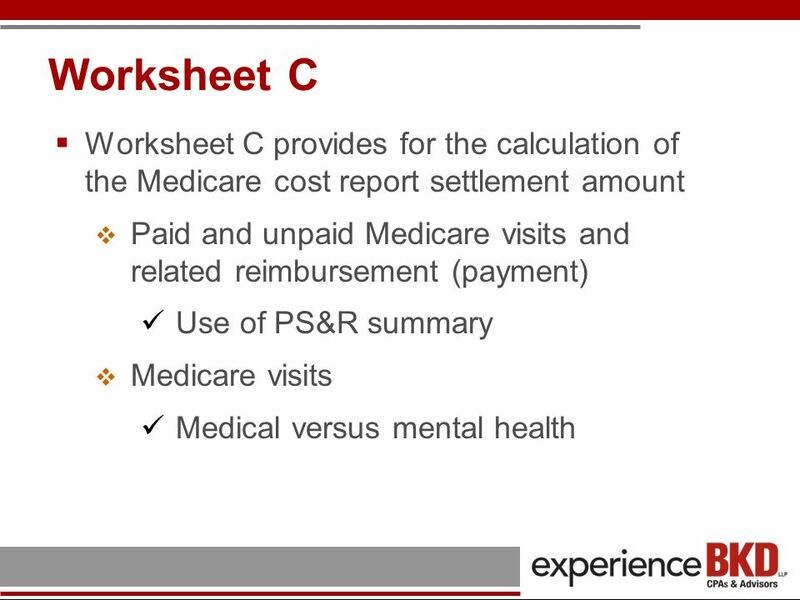 IDAHO MEDICAID COST REPORTS Presented by: Luke Zarecor, CPA, Owner Dingus, Zarecor & Associates PLLC East Main Street, Suite A Spokane Valley, Washington. 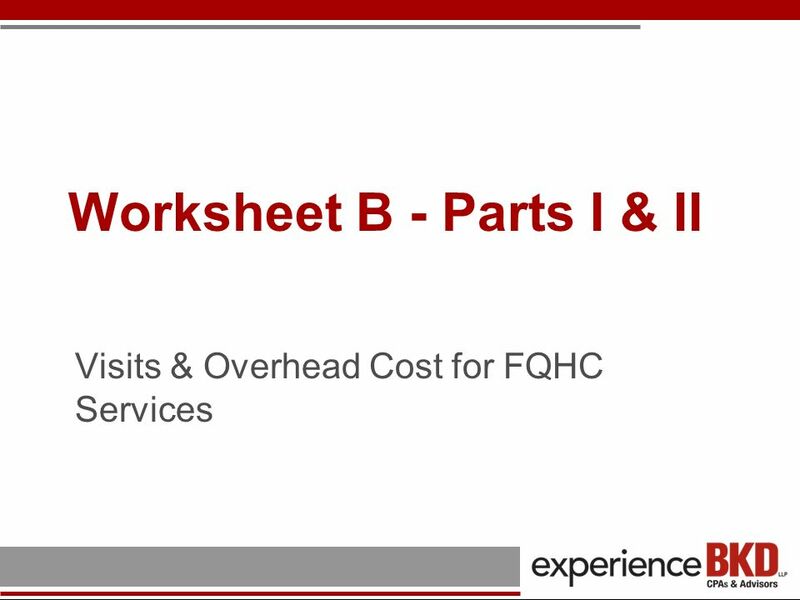 FQHC Cost Reporting CEO and CFO working together June 22, 2012. 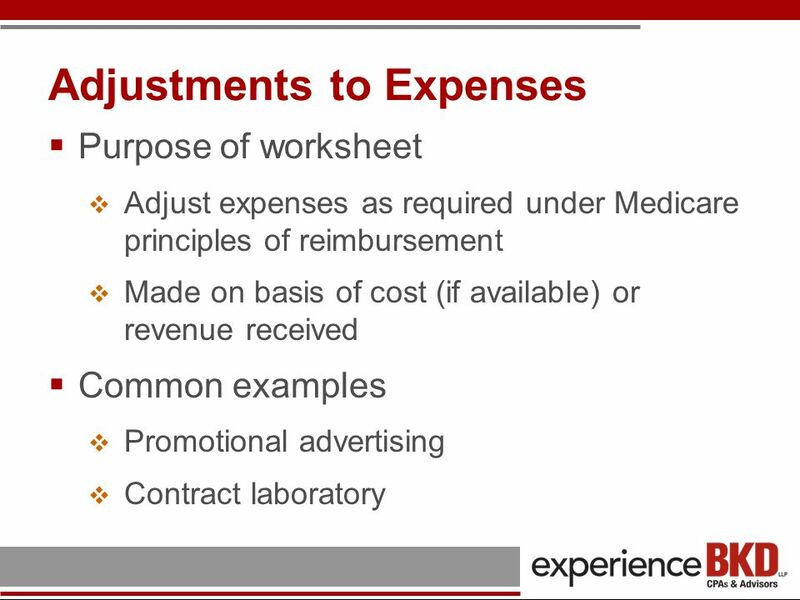 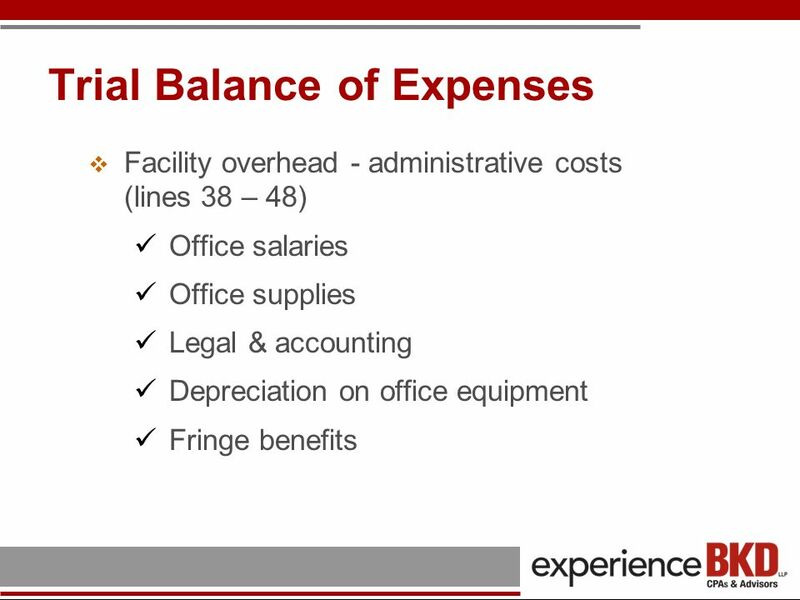 Adjustments Financial statements need to be accurate. 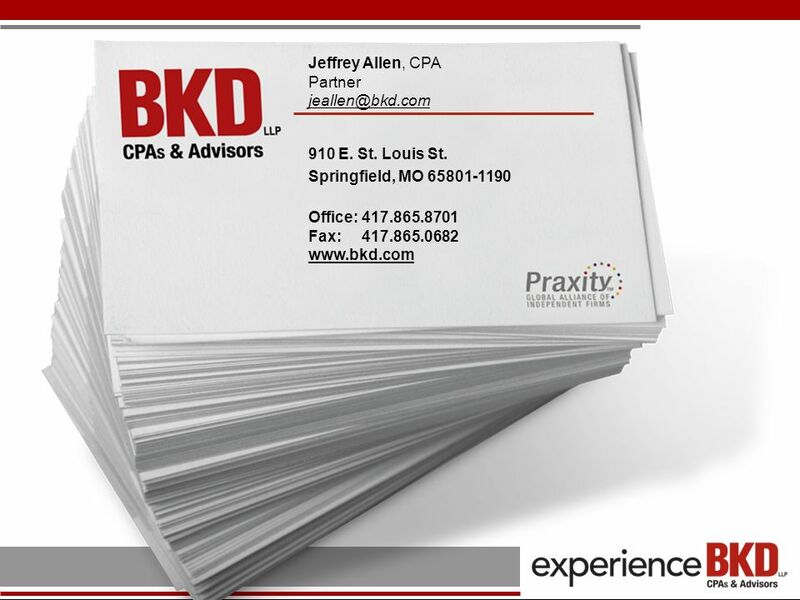 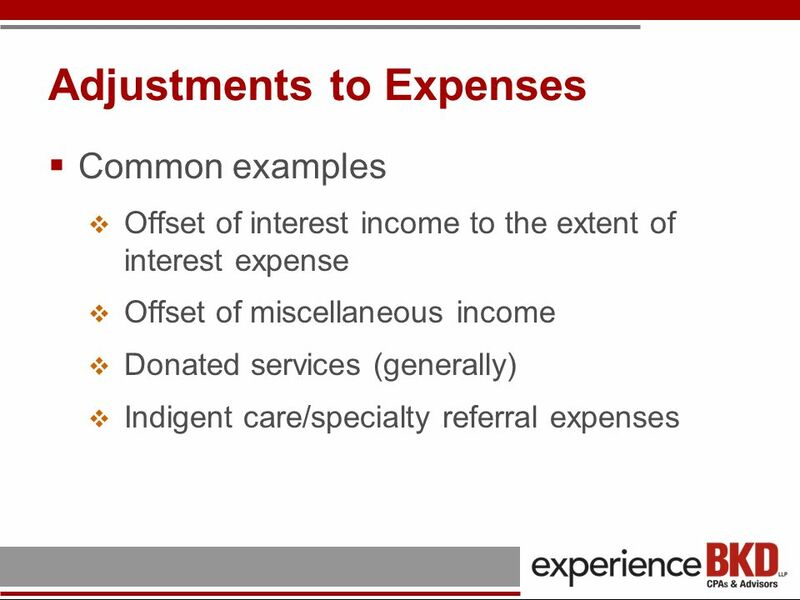 Adjustments are accounting changes recorded to make sure that all account balances are correct. 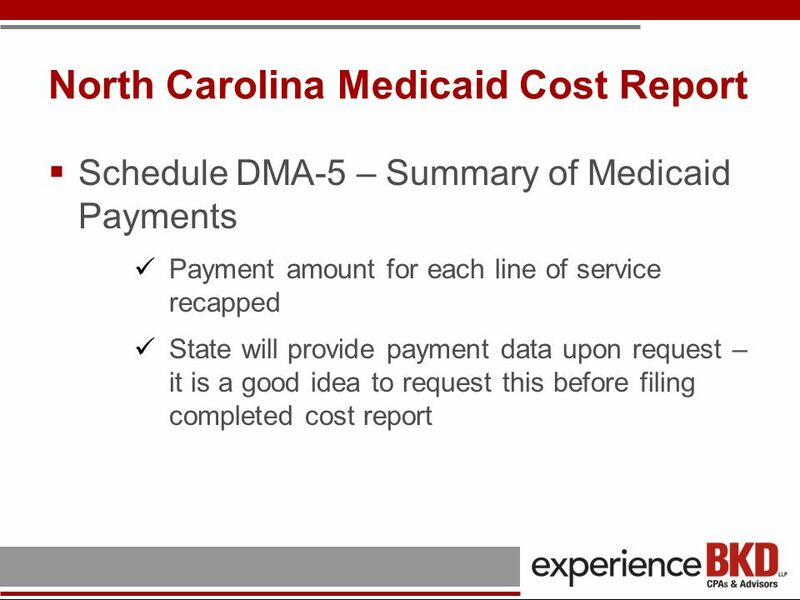 Program Issues, Contract Requirements or Payments Contact Tina Bumgarner (704) Cost Report & Time Study questions Contact. 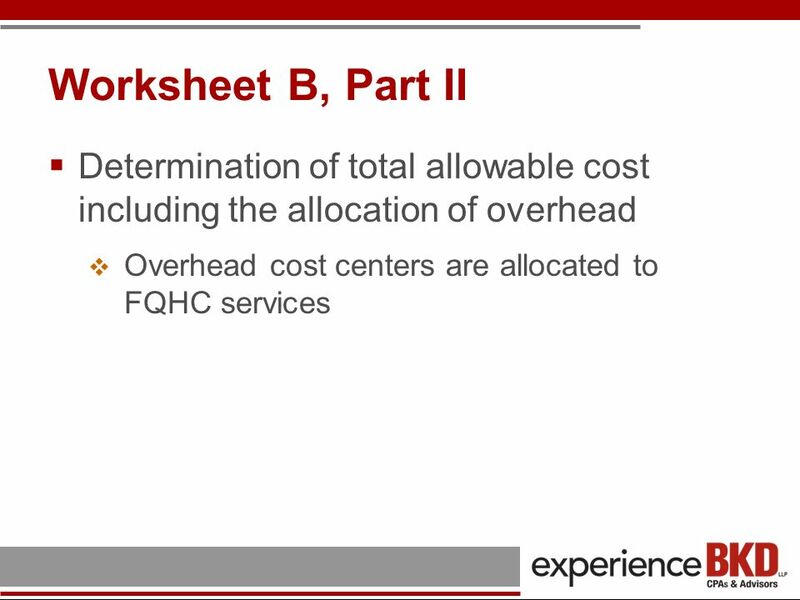 1 CYS COST ALLOCATION WORKSHOP March , 2007 Chicago, Illinois Presented by R. Armstrong. 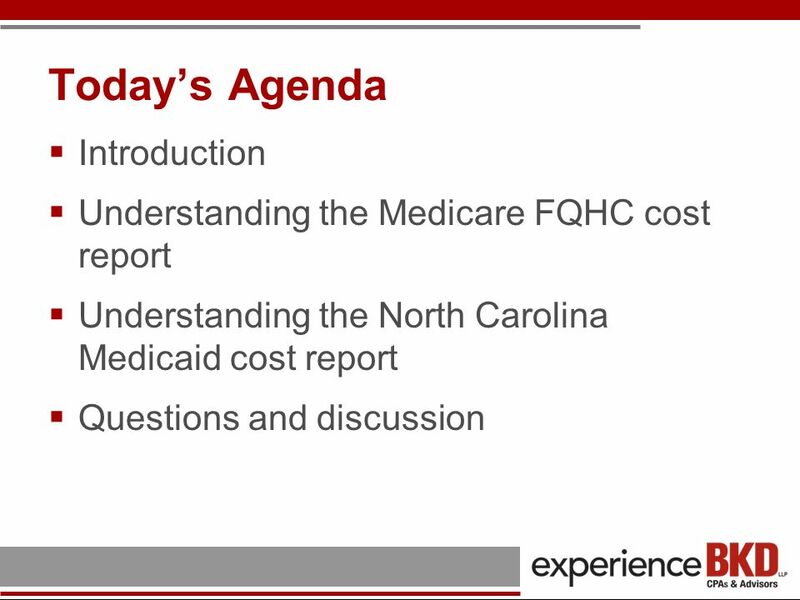 Medicare GME PRIMER OGME Development Initiative. 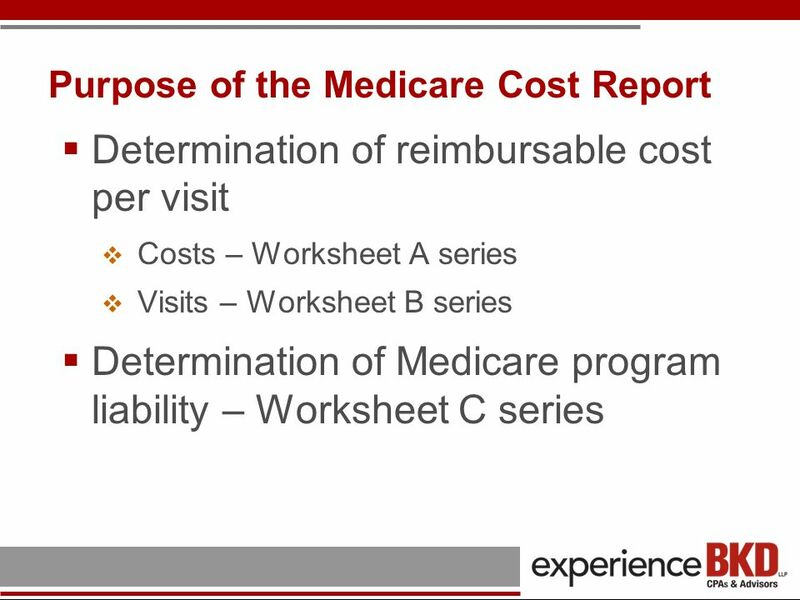 Direct Graduate Medical Education (DGME) Payment Payment for Medicare’s share of the costs of training. 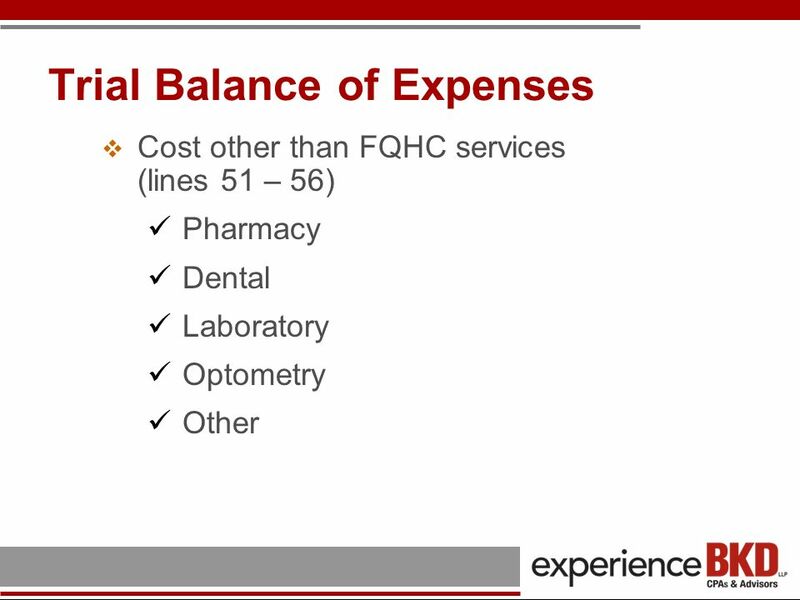 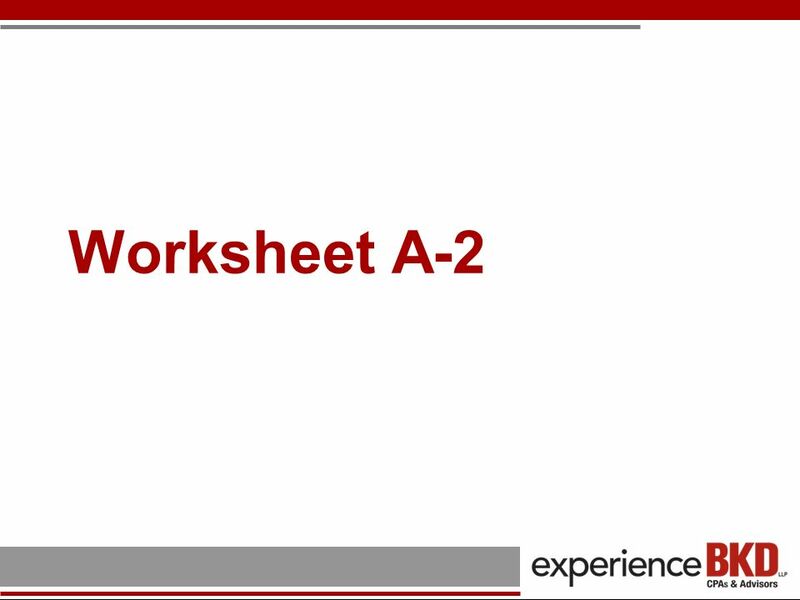 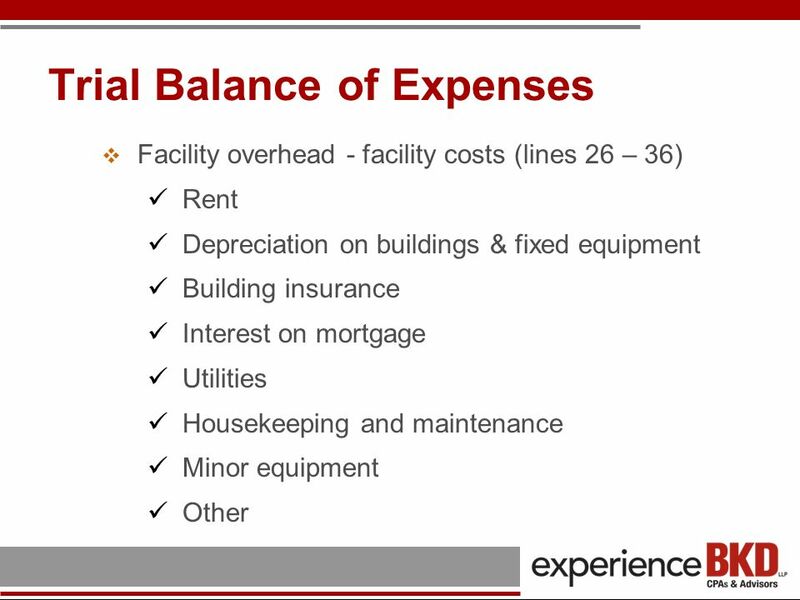 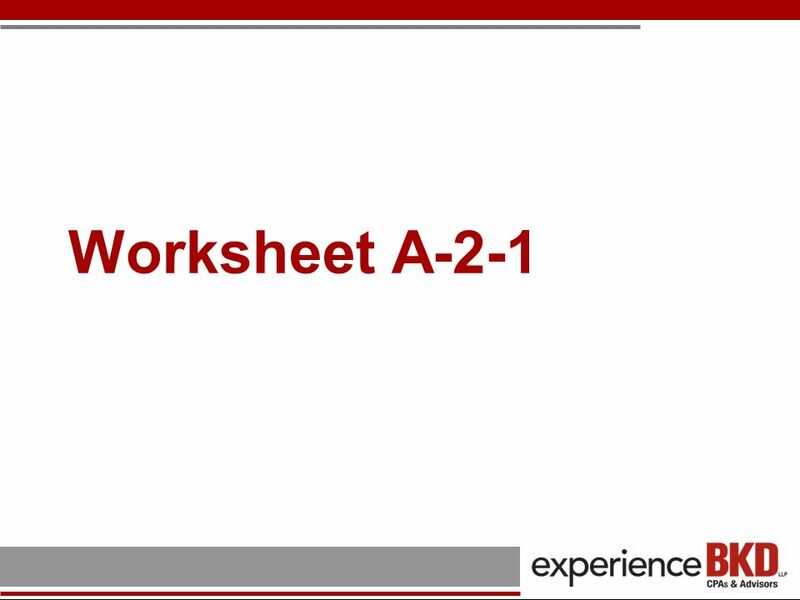 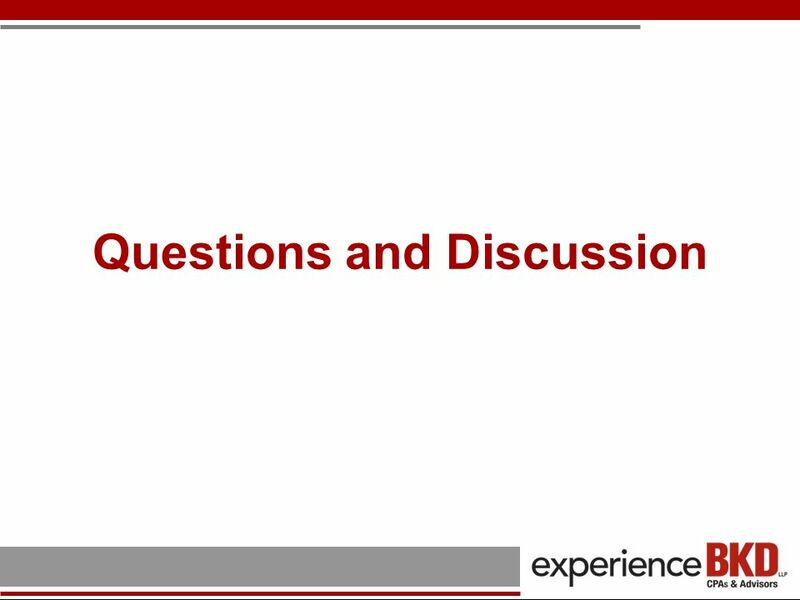 Welcome to Financial Series #1 The Income Statement. 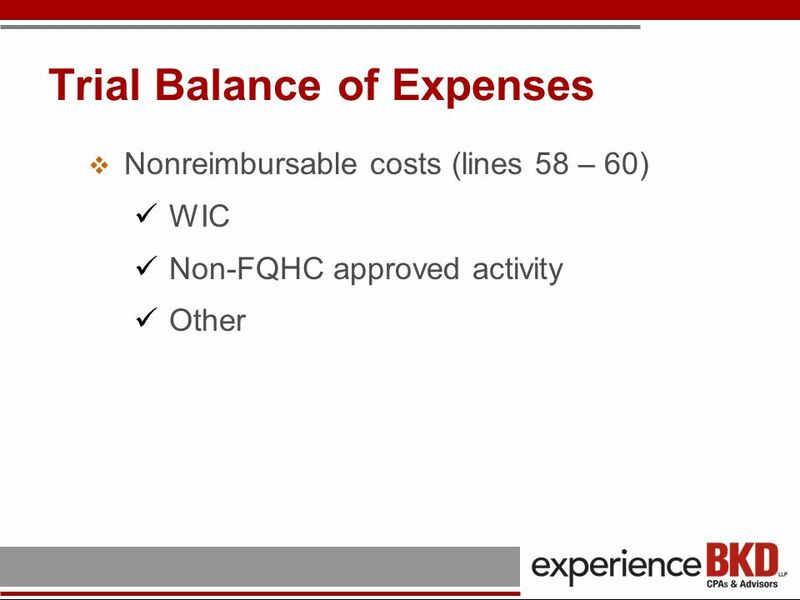 © Wipfli LLP 0 Date or subtitle © Wipfli LLP Jeff Bramschreiber, CPA, Partner Wipfli Health Care Practice Iowa Association of Rural Health Clinics Understanding.